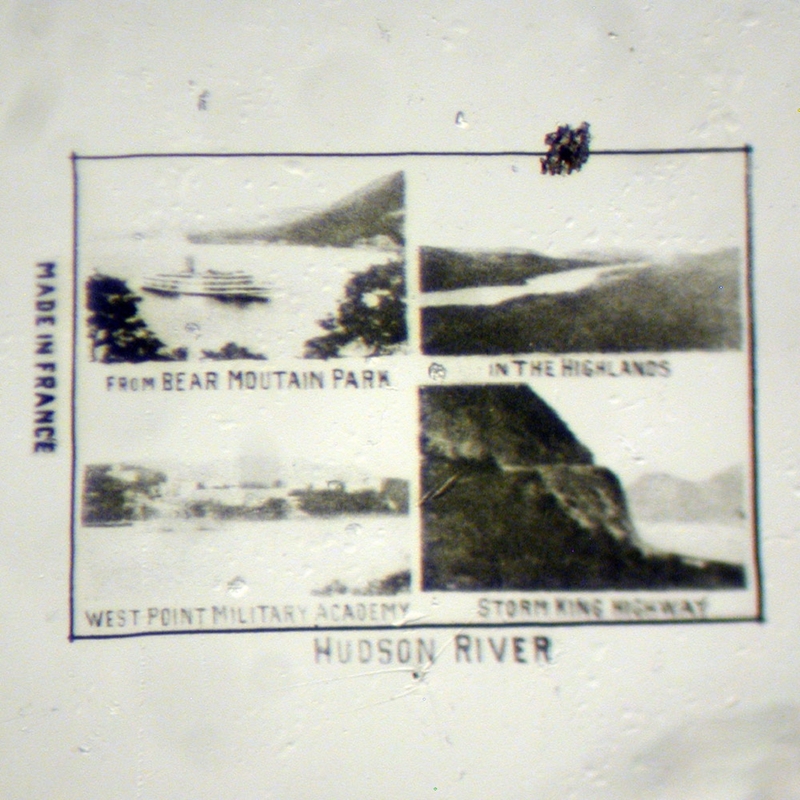 Very nice antique square microphoto cliché used to make stanhopes made by the Lizé company in France prior to 1930. 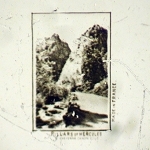 Antique microphoto glass cliché was made in France in the late 19th and early 20th Centuries. 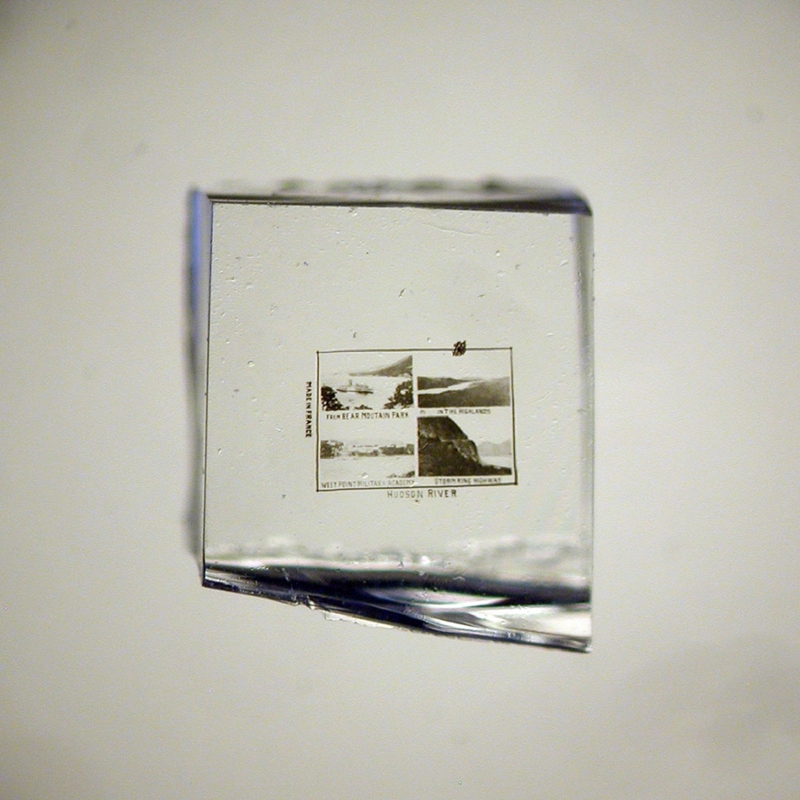 Each microphoto was made directly on the glass plate. 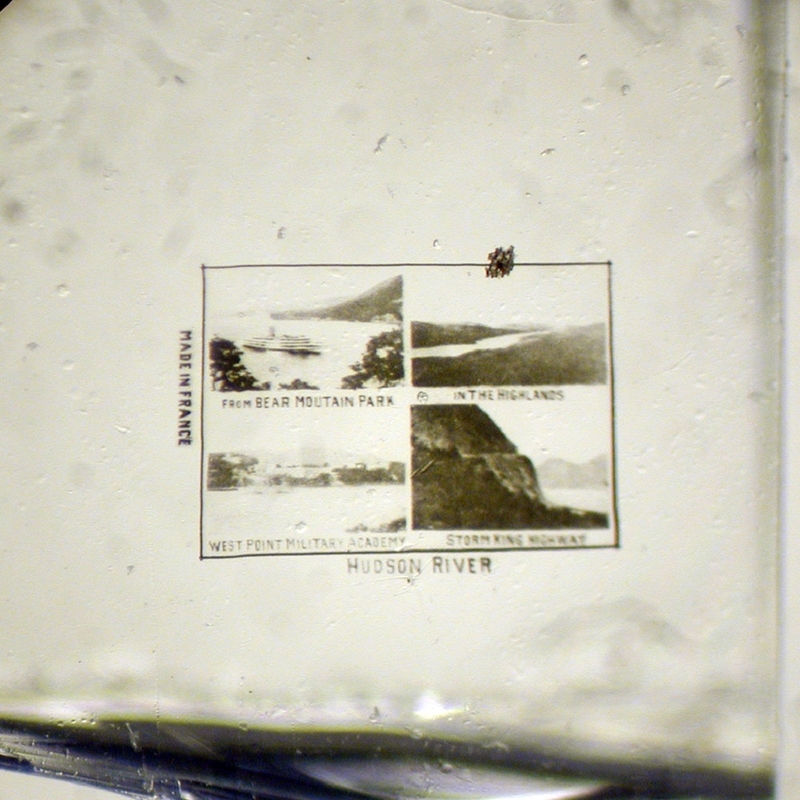 Each 4 inch x 5 inch glass plate was comprised of several hundred of the same microphoto. This larger plate was then hand scored and cut to make the individual photos for use in the manufacturing of stanhopes. 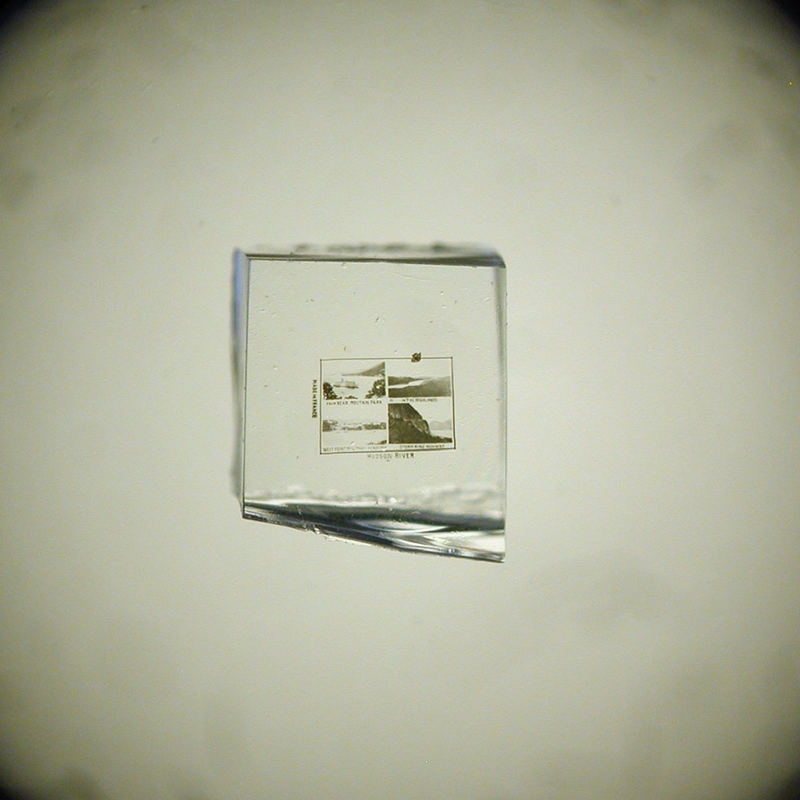 Each microphoto cliché is approximately 3mm x 3mm or about an 1/8" square. 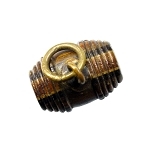 In most cases we have a few examples of each and as they have been stored for nearly a century, the conditions vary. Some of the clichés may have scratches or other maladies. Because microphotography is very exacting and complex, even the finest made microphotos can have faults. In general, they are very nice and certainly useable for study or could be used for stanhope repairs. They should be considered rare, as such microphotos seldom escaped the stanhope manufacturing workshops. They are a wonderful curiosity and historical artifact.